Anne is the Secretary for CARE and donates her time to do the bookkeeping for CARE. 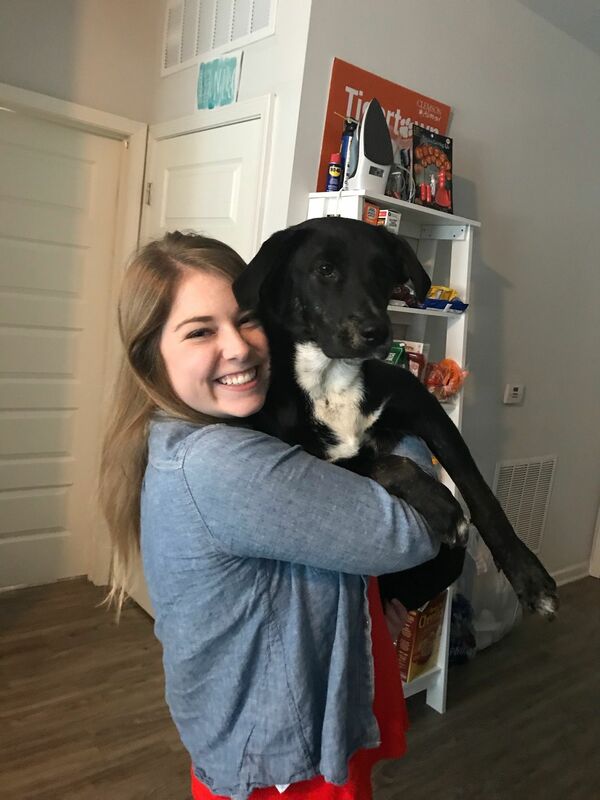 She has adopted a dog, Bo, from the CARE program. Dr. Jordan is the owner of Crossroads Animal Hospital and the founder of CARE as well as the current President of the board. 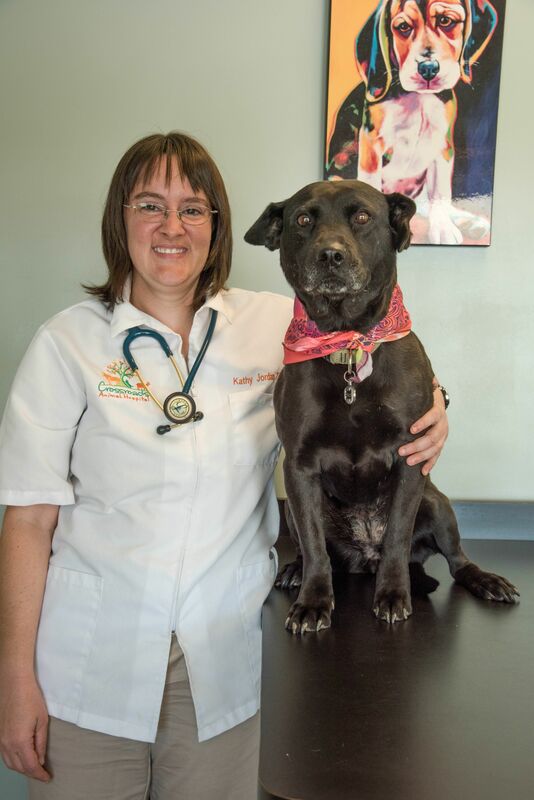 She donates her time to provide medical care for all the pets in the CARE program. She also regularly fosters puppies and horses in the CARE program. 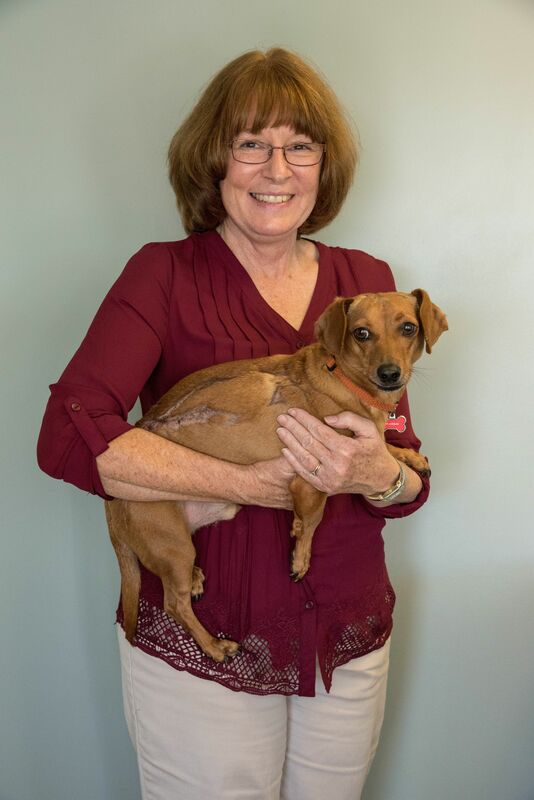 Dr. Jordan has adopted five pets from CARE, including two dogs, two cats, and a horse. 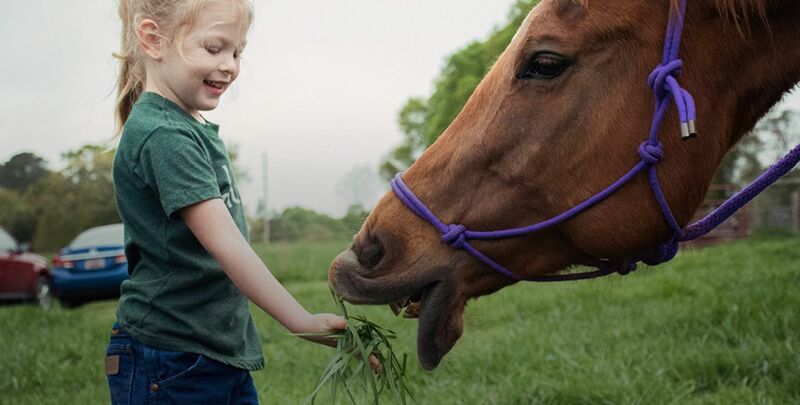 ​​​​​​​Leila is a sophomore Animal and Veterinary Sciences student at Clemson University. She is an intern at CARE and serves as the volunteer and service day coordinator. 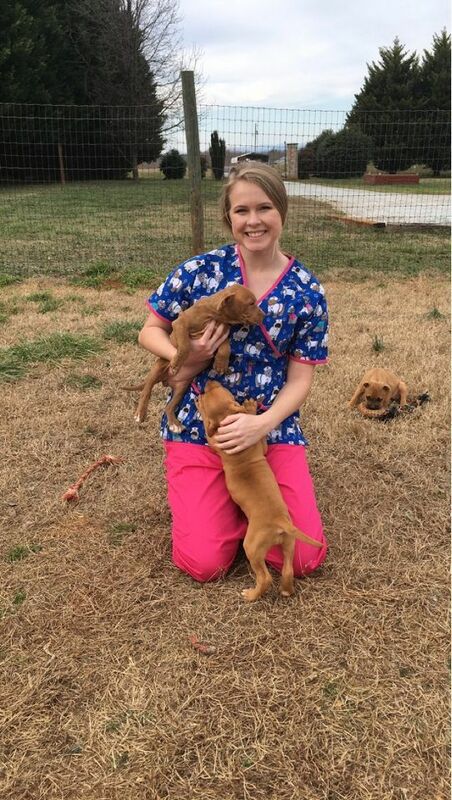 Emma is a sophomore Animal and Veterinary sciences student at Clemson. She is one of the spring interns for CARE. She works to make sure all of our websites are up to date.